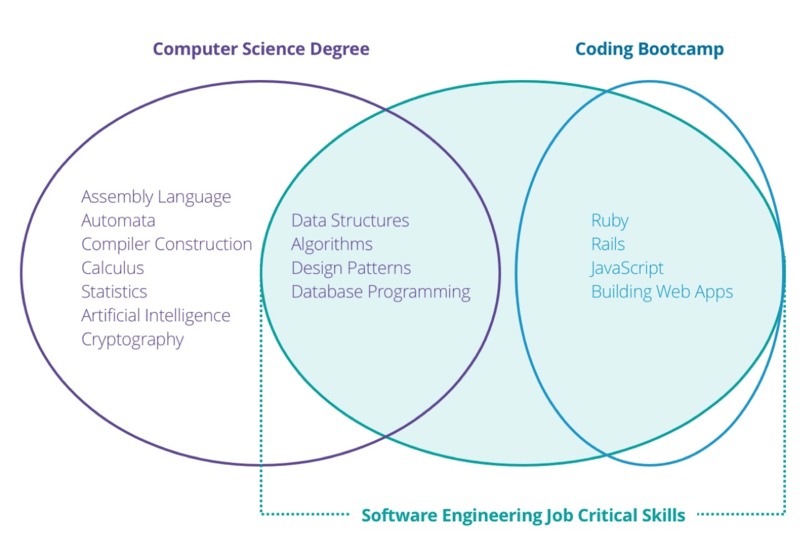 4Geeks Academy, founded in 2014, is a coding bootcamp that specializes in Full Stack, or Front End development. 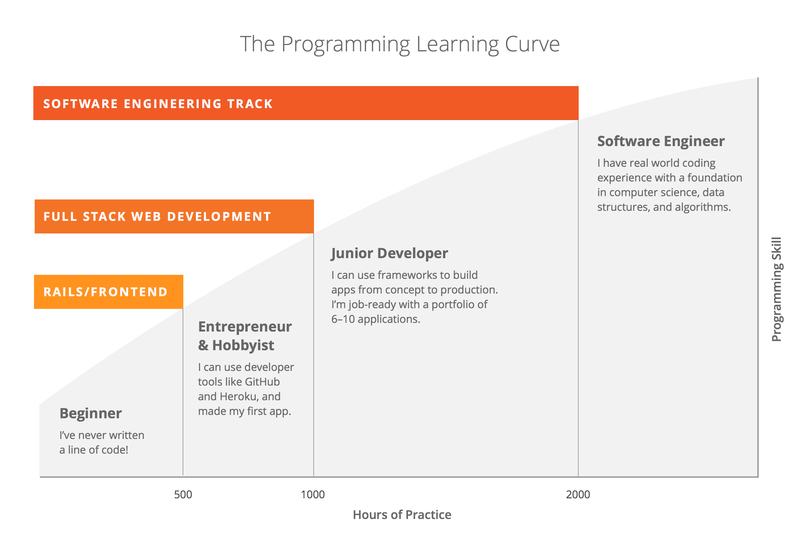 4Geeks is a 13-14 hour program with 2 weeks of pre-work that costs $7,990 before February 14th, and $9,600 after. This academy prepares you for real world programming jobs, with individual instruction on resume building and networking skills.